CEX.io recently announced the temporary shutdown of their bitcoin mining services because at $320 per bitcoin, it is no longer profitable. Interestingly, the same happened to gold when prices dipped below $1,200. There are three parallels to note. Mining costs increase when supply becomes limited. Most of the major gold deposits have been mined out. What is left is mostly processing lots of rock for gold dust, which is very expensive. With over half the potential bitcoins mined, mining costs have increased in a similar fashion. Miner break-even costs provide a price floor. The general consensus is that the all-in costs for mining gold these days ranges from $1,100 to $1,300 per ounce. Gold prices average $1,200 today even though there is tremendous bearish gold sentiment. When gold dips below break even, miners close down capacity and that constricts supply. If demand is the same or higher, that results in rising prices. Bitcoin may trade in a tight range around $300 until a big negative or positive catalyst. Demand increases when a desired commodity is priced below its break even point. Whenever gold prices are below miner break-even costs, demand increases from bargain hunters. Many are speculators that see a short term opportunity for price appreciation. However, most of this demand comes from Asian countries like India and China. A major reason for this is because both have a strong cultural bias toward gold, especially as a store of value under history of troubled banking and monetary systems. 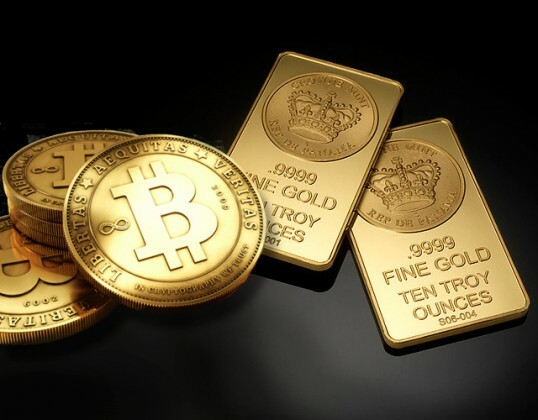 If gold provides a potential precedent for bitcoin, expect competitive pressures on bitcoin mining costs, bitcoin prices to stabilize around $300, and faster and broader adoption globally as bitcoin becomes viewed as a bargain.